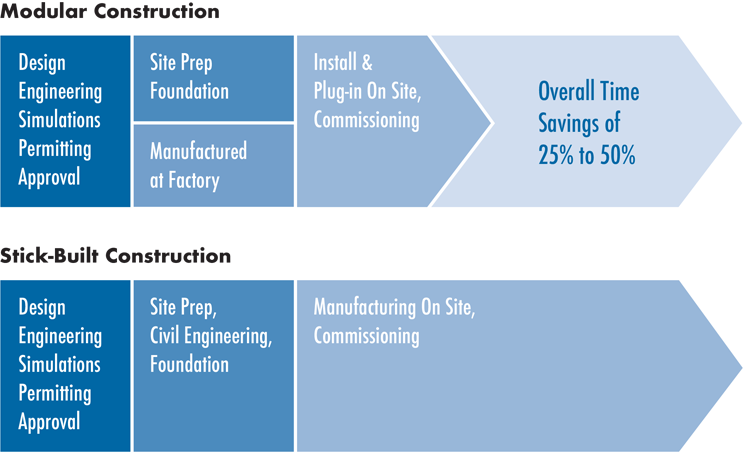 The traditional “stick built” or “site built” construction method is subject to many factors that can negatively impact the construction cost & schedule. 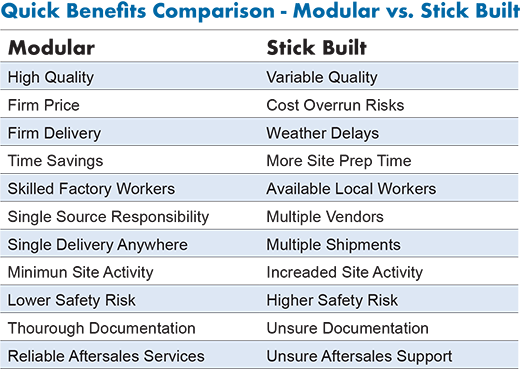 There are several advantages to modular vs. stick built process systems. 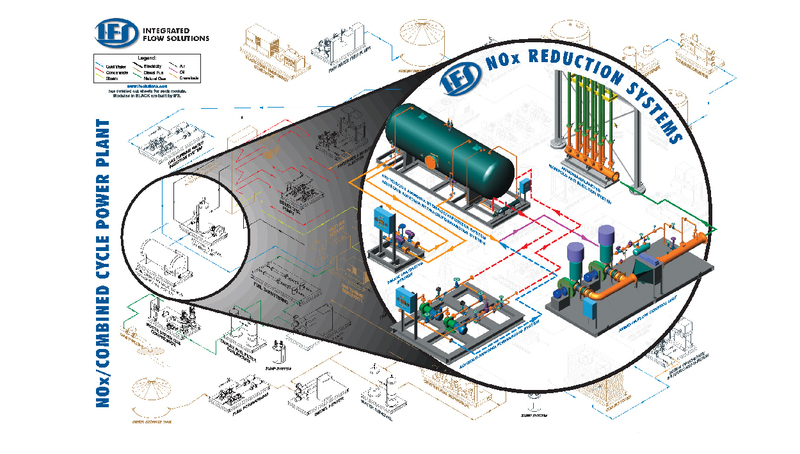 An IFS Modular System is a more cost-effective solution because IFS designs, constructs, and tests hundreds of system each year. 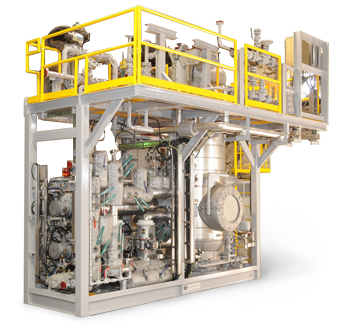 With a complete manufacturing staff of designers, engineers, project managers, ASME welders, painters, assemblers and quality control technicians, the IFS process skid manufacturers can produce reliable systems more efficiently than is possible in the field. Modular fabrication performed in a controlled environment with proven manufacturing procedures by an experienced labor force results in a higher quality reliable finished product. 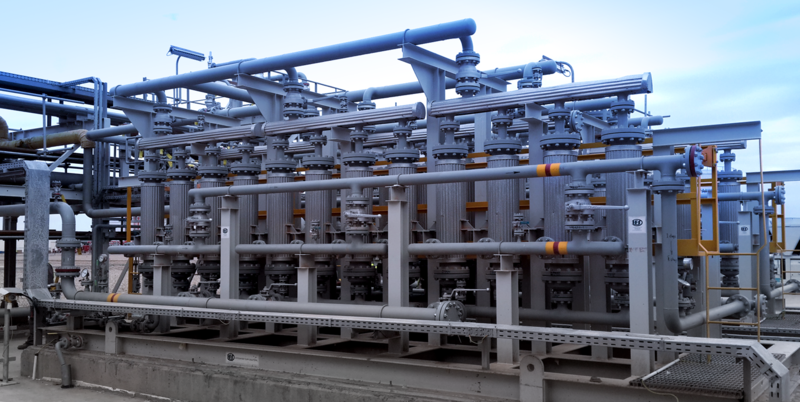 IFS’s team of experienced staff and highly skilled professionals has produced modular systems for the Power, Oil & Gas, and Air Quality industries since 1979. IFS’s superior expertise in component selection, efficient design, factory acceptance testing, and equipment start up will provide customers with the highest quality reliable system. In terms of productivity and delivery time, the efficiency of modular systems is a result of a controlled manufacturing environment where standard operating procedures are applied by an experienced staff. Plus you can design, build and test the unit without weather delays while the required site permitting is proceeding in parallel. IFS provides single source accountability for an IFS Modular system. Engineering accountability is supported by a mechanical guarantee that insures the system meets the customer’s equipment requirements. Process accountability is supported by a process guarantee that insures the system meets the customer’s process requirements. If there should ever be a problem or question regarding an IFS system, customers have only one number to call. IFS’s dedicated Customer Service Technicians provide immediate assistance by phone or email. If the problem can’t be resolved, IFS will dispatch a certified field technicians to your site. Conclusion – So take another look at the process and the product. Site built systems cost more and are less reliable. Schedule delays due to weather are minimized. And if you need help, you place one phone call. No finger pointing. Contact IFS today for more information about the manufacturing of your next modular process system.